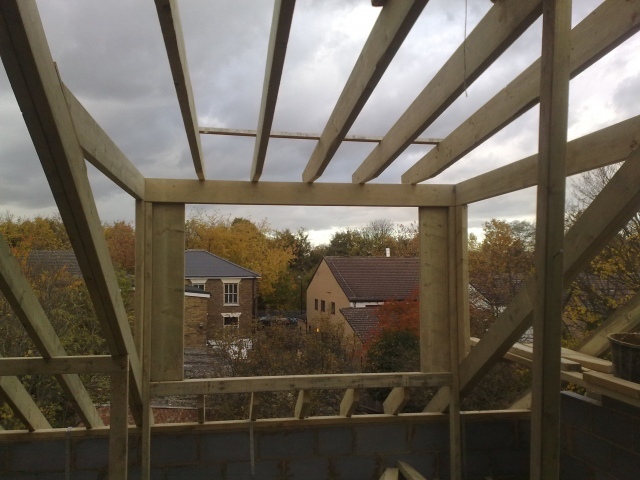 with many years of experience in the Building and decorating Trade. We are a team of skilled Builders and decorators working to the highest quality standard. We are Reliable, professional, Reasonably priced and Trust worthy with wealth of experience in Eco innovative and traditional methods. foundations to the top quality decorating finishes. the past years of Our trading. "Thank you and your team for an excellent job in our house. We are extremely grateful for your quick response to our request for work and the time and effort you put in to meet a very tight deadline. 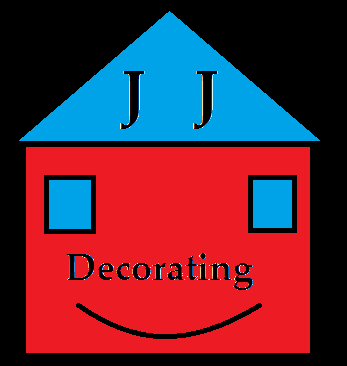 If we need anything further in the way of decorating or other done I won't hesitate to call you"
Building and Decorating in Cheltenham"